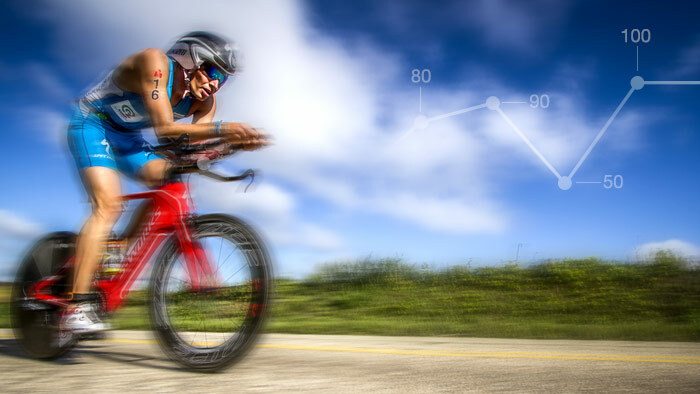 You don’t need to devote your entire life to training in order to achieve your Ironman goals. Based on the article “Minimalist Ironman Training” by Matt Fitzgerald, here’s how to train for a fast Ironman in just 12 hours a week. Want to follow Matt’s advice for triathlon training? Get his Minimalist Ironman Training Plan, designed according to the principles in this presentation. Matt Fitzgerald is a journalist, author, coach and runner specializing in the topics of health, fitness, nutrition, and endurance sports training (read more about Matt on his blog). Matt uses TrainingPeaks to train, coach and deliver pre-built training plans for runners including training plans built specifically to be used with a Garmin Forerunner. View Matt's 80/20 running plans here.